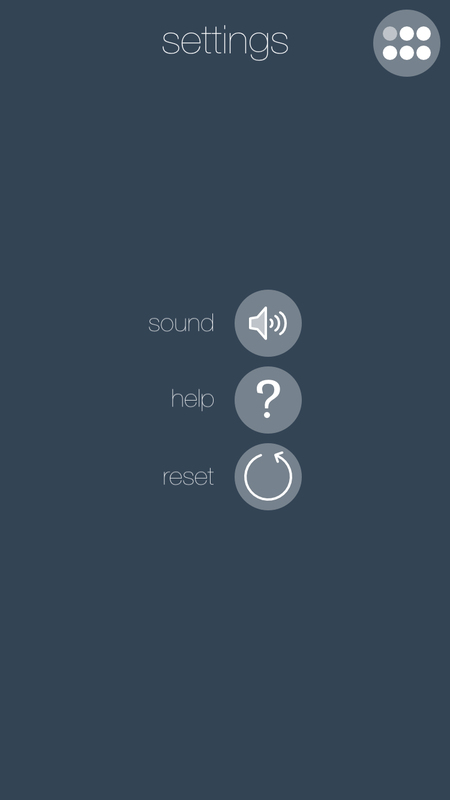 An iOS puzzle game. Devilishly simple. Maddeningly fun! 1. How do you play? 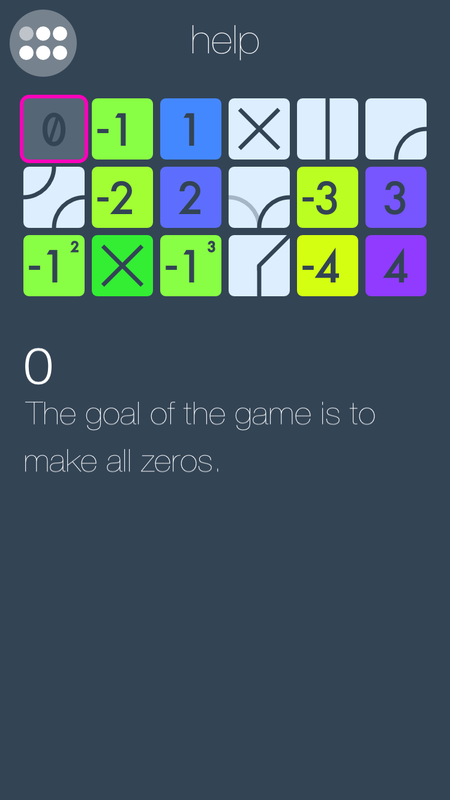 The goal of the game is to make all zeros by adding together all the numbered blocks. 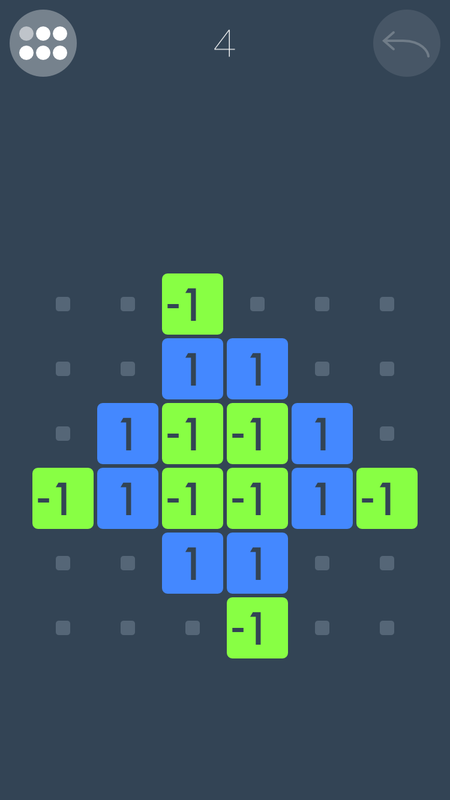 Early puzzles only have +1 and -1 blocks, so making zeros is simple, but it gets much harder. 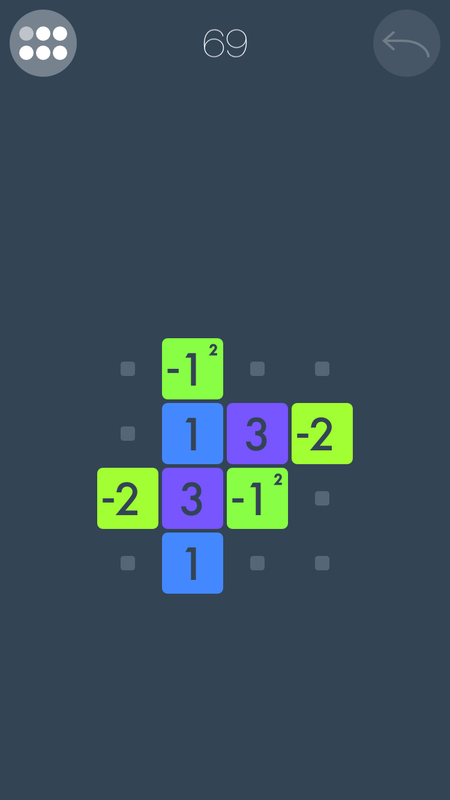 Just swipe the blocks (up, down, left, right) to move them, but remember, only the negative numbered blocks can be moved. 2. Does it get harder? Yes! The game starts out easy, but it gets much harder. Switch blocks, Shunt blocks, and the Blocker blocks can make for some very tricky levels. Be persistent, there is always a solution, and sometimes there are many different of solutions. Keep calm, and use the undo button a lot! 3. What do all the blocks do? 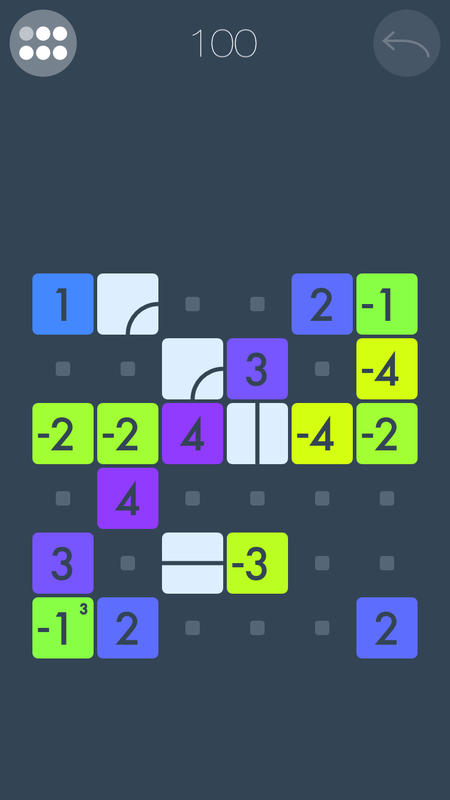 Every few puzzles you get a new gameplay element (aka a new block). It's part of the fun to figure out what it can do. There is also an in-game help system to help you out. 4. I'm stuck. Can I get a hint? You can do it! Just use the Undo button and don't give up. Also, the last two levels on each page are especially difficult (levels 5 and 6 on page 1, levels 11 and 12 on page 2, etc. ), but you can always skip to the next page and come back for them later. 5. I'm finished. Are there more levels? More levels are coming. Please watch for updates. Personal Information - Exactly zero personal information is collected, nor will any personal information ever be collected. 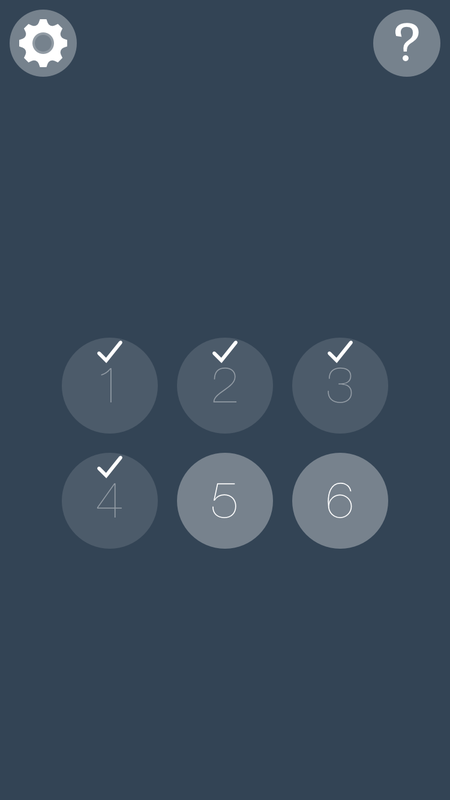 Anonymized Non-Personal Information - Exactly zero non-personal information is currently being collected by the app. But in the future, it is possible that anonymized app usage and anonymized gameplay data could be collected — only for the purposes of improving the app and its puzzles.